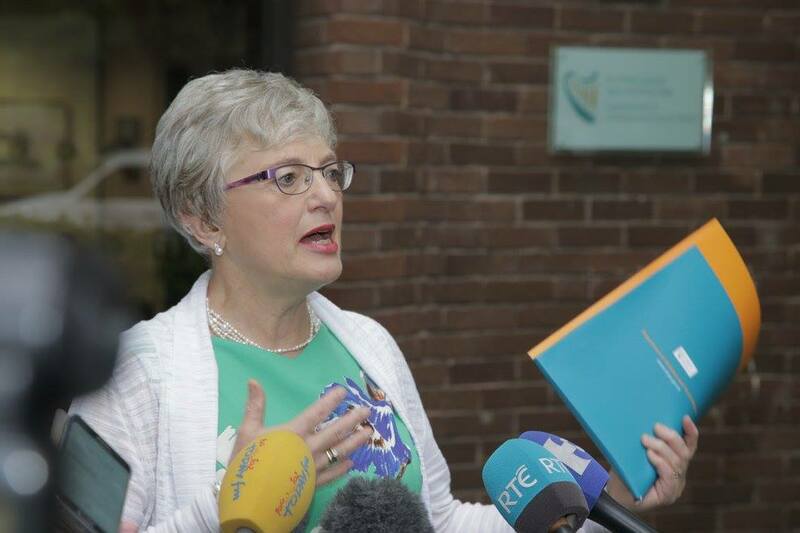 Dr Katherine Zappone TD, Minister for Children and Youth Affairs, today (Thursday 18th August) welcomed the official signing of the Administrative Agreement on intercountry adoption between the Adoption Authority of Ireland and the Philippines Intercountry Adoption Board (ICAB). This Administrative Agreement sets out in detail how intercountry adoption will operate between the two Central Authorities. Both countries have ratified the 1993 Hague Convention on Protection of Children and Co-operation in Respect of Inter-country Adoption (Hague Convention). The Hague Convention provides an assurance for individual children, their families, and the State, that appropriate procedures have been followed and that the adoption was affected in the best interests of the child.